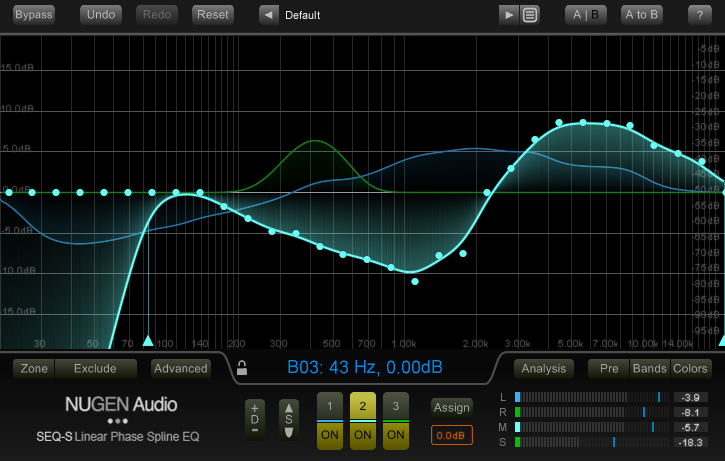 SEQ-S delivers creative EQ power in a way no other EQ provides. A direct-draw interface and detailed spectrum analysis make it easy to quickly identify and specifically fine-tune your audio. Massage and correct any audio with incredible resolution that you just can’t get with a traditional parametric interface. With 3 independent curves, individually assignable across the surround panorama, SEQ-S gives you complete control over your spatial environment. An interface that adapts to suit the task in hand allows SEQ-S to be as simple or as sophisticated as the task demands. With access to Mid-Side, 5.1 and 7.1 surround sound operation, node locking, zoom-able views, flexible curve assignment, dynamic EQ morphs, sonic fingerprinting and psycho-acoustic banding options, you can really let your imagination run free. Unique control from fine detailed precision to sweeping morphs, mid/side operation and powerful match EQ functionality. Try the unparalleled flexibility offered by SEQ-S today. 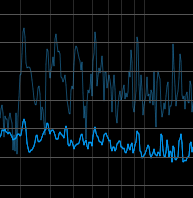 Far beyond traditional EQ, SEQ-S is capable of fluid filter morphs. Automated EQ morphing introduces a wealth of new opportunities from controlled scene transitions to full blown creative sound design sculpting. With three independent EQ transition pairs, including dynamic and static pass filter effects, seamless transitions from different environments, creative morphs and tempo-locked effects are easily achieved, with full dynamic visual feedback. Use SEQ-S to capture the flavour of a piece of source audio and then transfer it to your current work – great for restoration and harmonisation work. Or use the technique on individual tracks to unify different takes, microphone positions, and more. EQ Invert gives you a minimally-invasive technique for creating space in a complex mix where traditional EQs are just too cumbersome. By sampling the vocal and applying the inverted the curve to the backing, specific space can be gently created without unnecessarily altering the original tonality of the underlying audio. Fine tune and correct your sound with flexible, detailed envelopes difficult to achieve using traditional EQ. 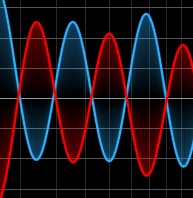 Use EQ matching to gently push your sound toward reference material or dive into creative spheres with filter morphing and tempo locked effects. If you need something special, reach for SEQ-S. Independent Left/Right and Mid/Side operation allows you to direct EQ exactly where it's needed. Ideal for both corrective mix work and gentle mastering polish. 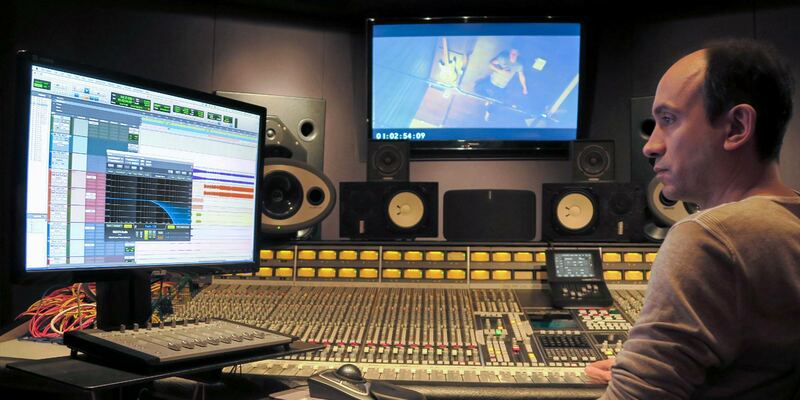 "The high-cut and low-pass filters on SEQ-S sound amazing."